Daniel Bossel is Global Product Manager at Bosch Packaging Technology. He is based in Beringen, Switzerland. 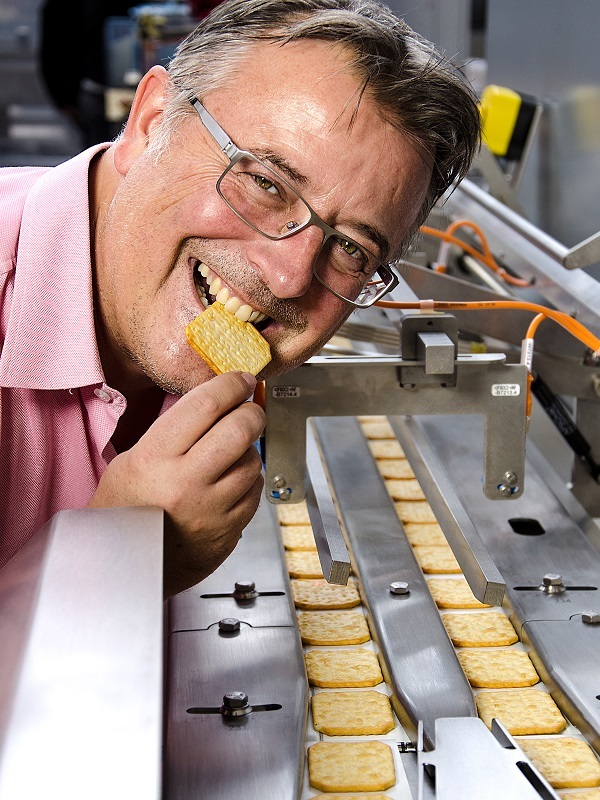 Since 2011, Daniel is responsible for biscuit packaging systems, ranging from biscuit processing up to retail packaging. He started his packaging curriculum in the pharmaceutical industry. Afterwards, he worked at Amcor Ltd. where he was responsible for packaging material science and innovations for more than ten years. Over the coming years, biscuit recipes, consumer behavior and retail channels will continue to change. This change will have a great impact on biscuit – and equipment manufacturers as well as packaging suppliers. The challenge will be to stay up to date with the ever changing consumer demand and market expectations while complying with new regulations at the same time.